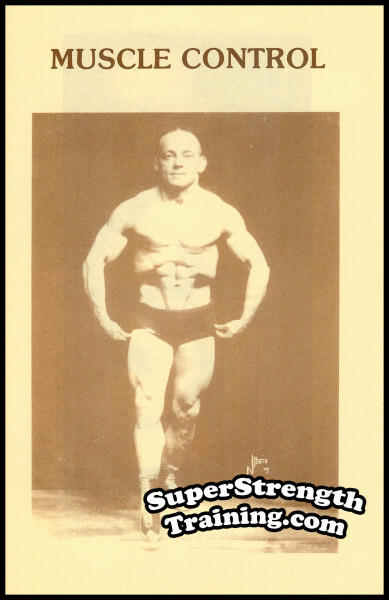 Born in the village of Yeadon, Yorkshire, England, in 1884, Edward Aston started lifting weights at the age of ten.At the peak of his career he stood 5′ 7 3/4″ tall, weighed 170 lbs. 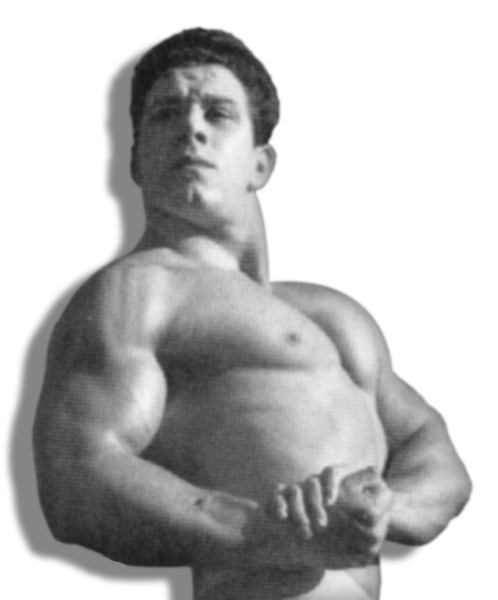 and had large powerful hands.He took the strength world by storm by winning the World’s Middle-Weight Weight-Lifting Championship from Maxick the famous Bavarian Hercules at Granville Music Hall, Watham Green, Fulham, London on August 4th 1910. 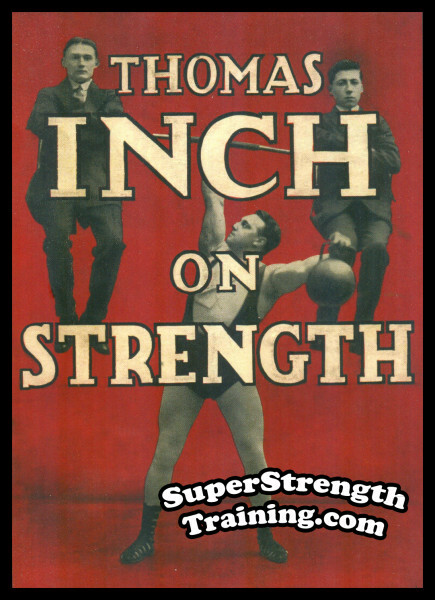 Later he won the Heavy-Weight Weight-Lifting Championship of Great Britain and the title of Britain’s Strongest Man from Thomas Inch in June of 1911. He held these titles for a record period of 23 years and retired undefeated in 1934. 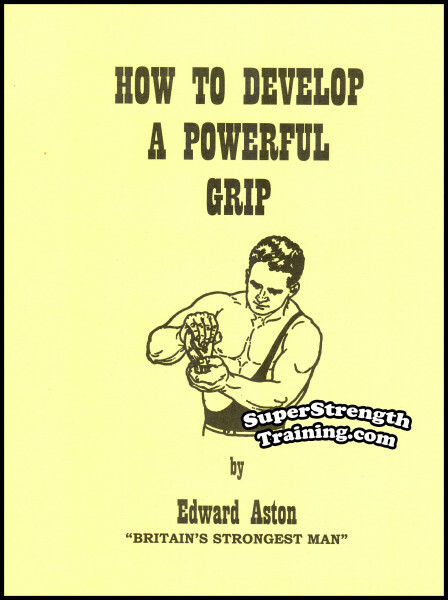 In 1913, at the Crystal Palace in London, Aston did a Right Hand Anyhow (one hand “all the way”, standing the barbell on end to shoulder it) of 300 1/2 lbs. 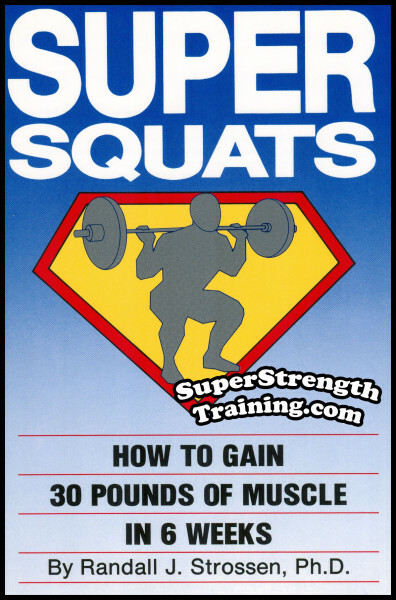 That same year in Paris, he did a Two Hands Dead Lift of 496 lbs. 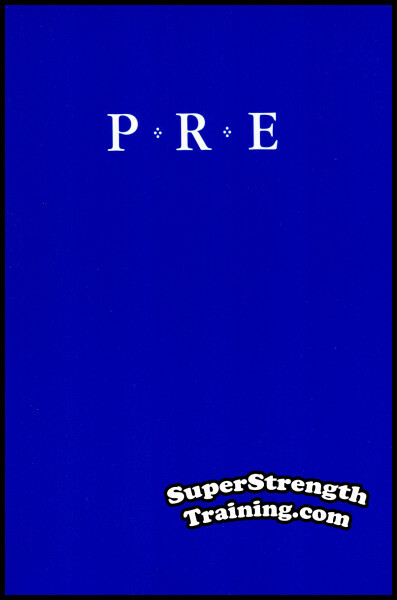 on a 2 1/4″ bar using an overgrip. 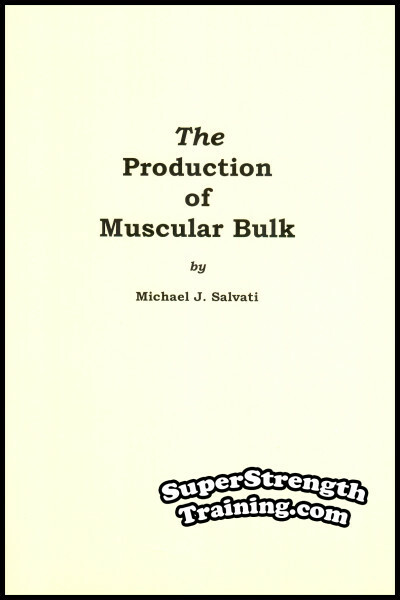 Another time during a challenge in a music hall act, he picked up Apollo’s (Wm Bankier) 280 lb. sack of flour, put it on his back, and walked off the stage! Aston toured the music halls for years with his strongman act. 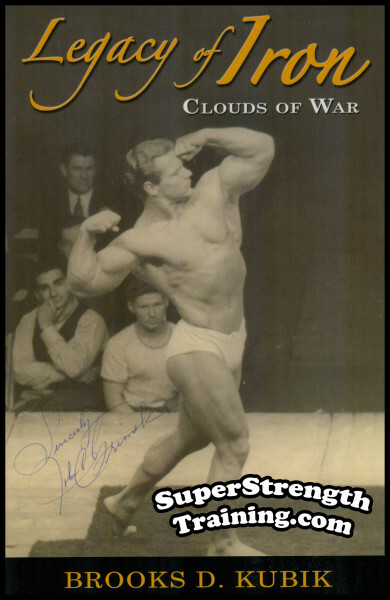 He was highly respected for his honesty in showmanship and would frequently jump the stage of many an under handed professional strongman exposing them for using phoney props or weights that were less than the poundage claimed. 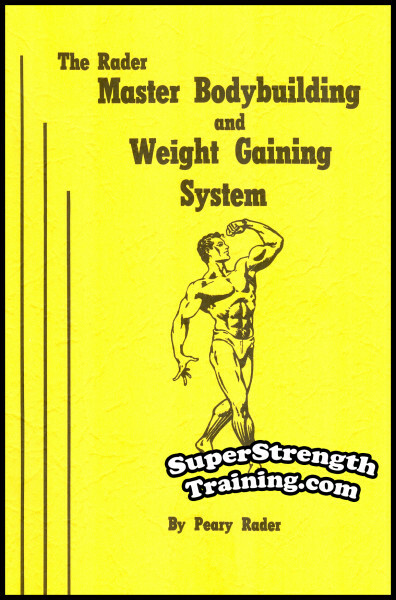 A biography of the famous Edward Aston, Britain’s Strongest Man. 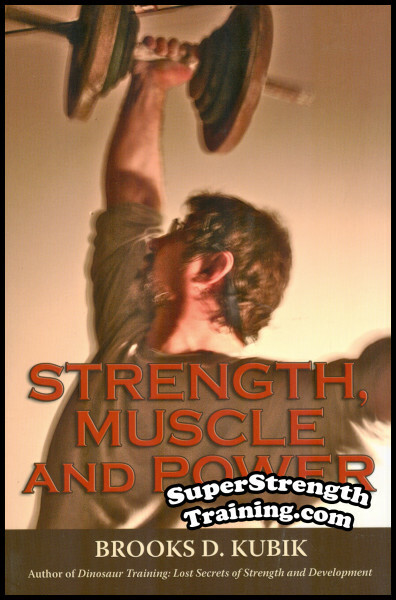 A discussion of several notable strongmen of the day along with their special pet feats of grip strength. 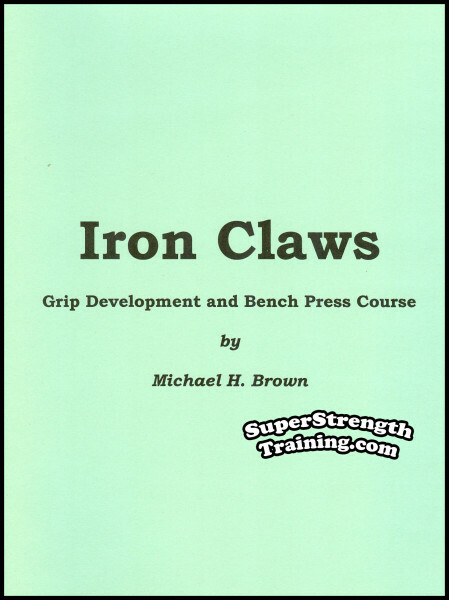 William P. Caswell, Charles Vansittart “The Man with the Iron Grip”, Siegmund Breitbart, John Grunn Marx, Thomas Topham, Alexander “Samson” Zass, J. C. “The Mighty Apollo” Tolson, William Fox, Eugen Sandow, Thomas Inch, William “Apollo” Bankier, etc. 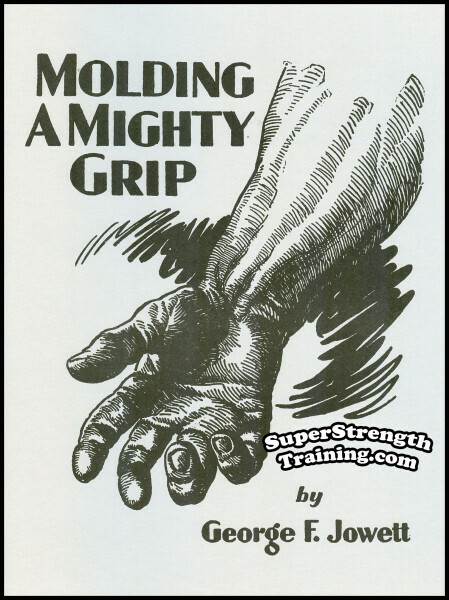 Learn about and adapt Aston’s unusual grip training exercises. 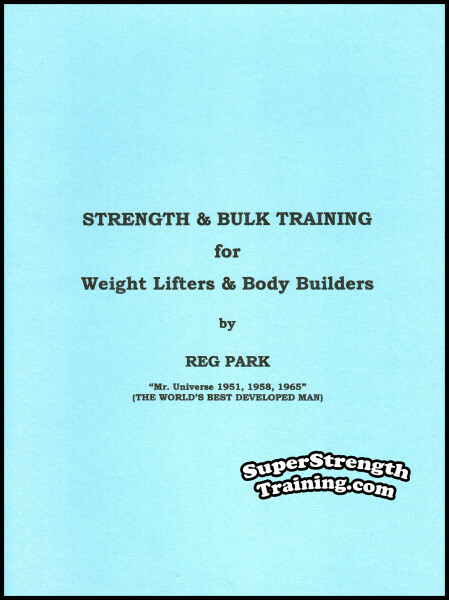 Some he not only personally used but had discovered throughout his colorful strongman stage career. 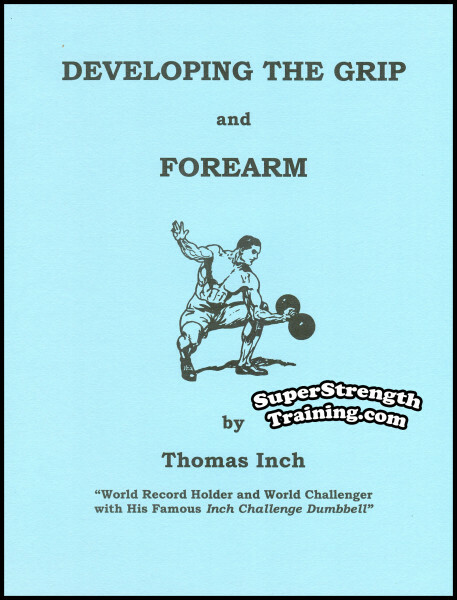 A selection of the author’s favorite result producing exercises for developing a powerful grip. 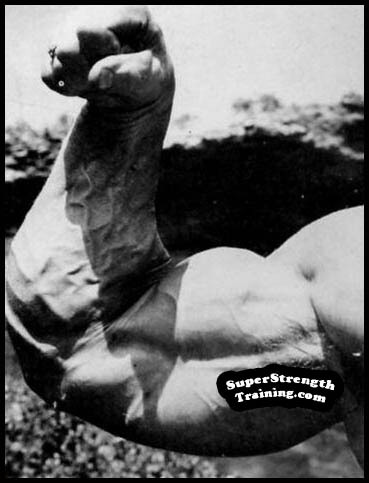 A comparison of the forearm size of 27 famous strongmen. 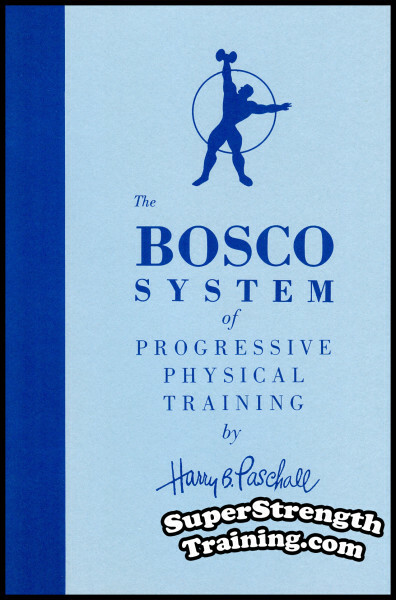 All in all, this publication is not only very informative but entertaining as well. 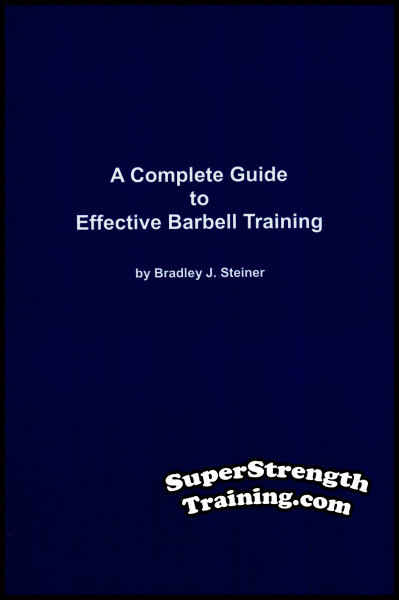 It will provide you with exercises that can not be found anywhere else. 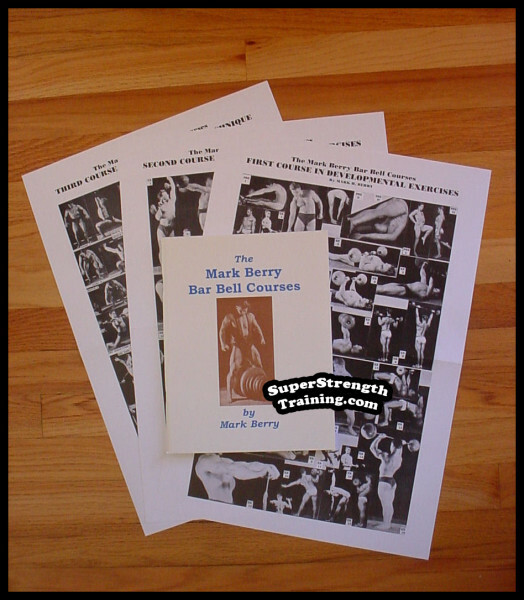 A fully illustrated 8 1/2 x 11 softcover book with 16 pages!